This spacious three bedroom home plus granny flat in Morningside, Durban is on the market for R3.25 million through Pam Golding Properties. Despite the recent credit downgrade for South Africa and constrained economy, the demand for residential property in and around Durban remains strong, with well priced properties selling within a week, says Michelle Burger, area principal for Pam Golding Properties Durban. “Buyer interest in the R2.5 million plus price band has come alive again. 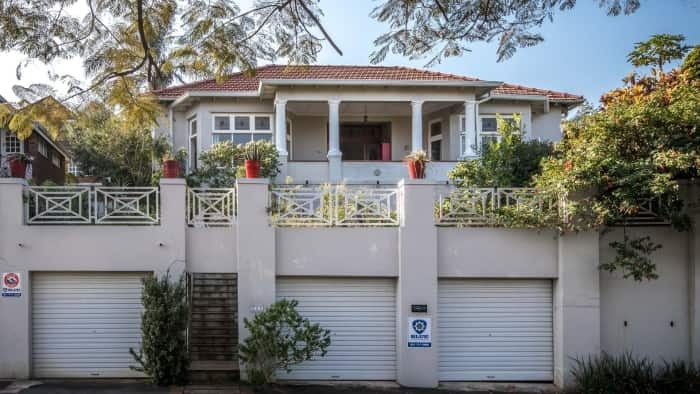 We recently sold a four bedroom house in Morningside for R4.2 million cash in just two weeks, and generally are seeing numerous cash sales being transacted, especially under R1 million“. “Investors are active in the market and seeking houses, flats and apartment blocks. 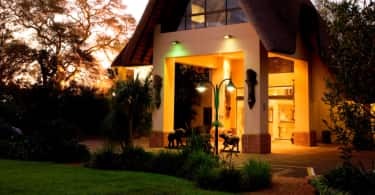 As an example, we’re seeing interest from investors buying houses close to Durban University of Technology (DUT) and the University of KwaZulu-Natal (UKZN) under the R1 million mark, from those aiming to house students to cater for a huge demand for such accommodation. In a similar vein we’ve sold a 3.5 bedroom house with a granny flat for R900 000 in Umbilo, which is on the transport route for students and only about 4km from UKZN“. Burger says notably, for the six month period from March to August 2017 – compared to the same period in 2016 – Pam Golding Properties’ Durban sales turnover was up by about 60% to close to R72 million. “We’ve also increased our sales team to 18 with the addition of seven more agents”. “The Durban metro market comprises numerous suburbs, including, among others the Point Waterfront, Durban CBD, Berea, Musgrave, Essenwood, Morningside, Glenwood, Bulwer, Manor Gardens, Umbilo, Glenmore, Westridge and Overport. This market is so diverse in terms of price ranges that we are able to cater for all buyer lifestyle requirements. Many people are looking to buy close to where they work and where their children attend school which are critical factors for home buyers“. For sellers in this market Burger says a professional and experienced agent in an area can provide sound advice on how to price a home correctly. This should be backed up with a market analysis of stock currently on the market and how long it’s been on offer, how the size and condition compares with your property and Lightstone statistics on recent successful registrations in the area. Sellers should also make sure that the agent/agency has a good marketing plan in place for their property.